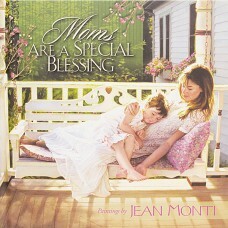 Our Family members are very important in our lives, without them life would be more complicated. 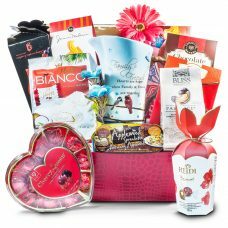 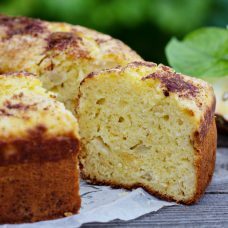 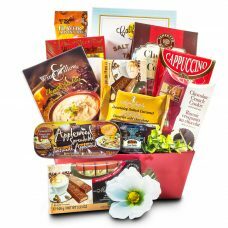 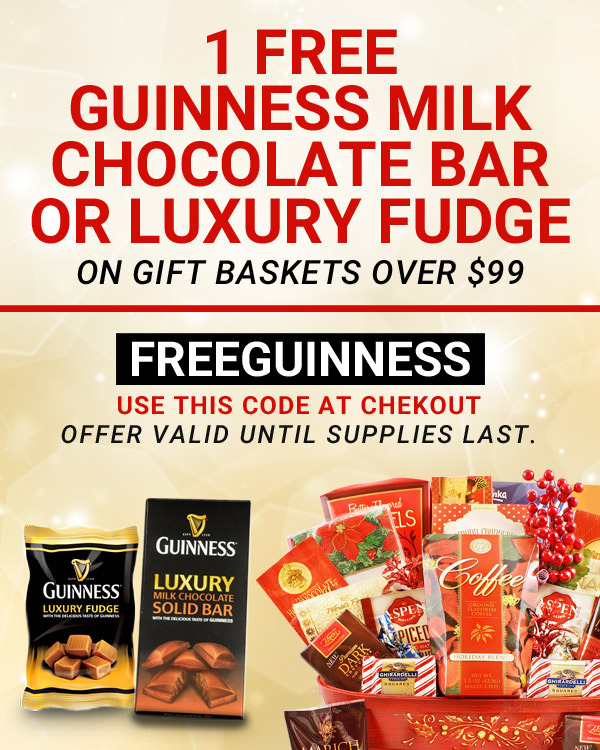 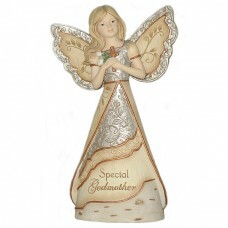 Give Personalized Gifts for family members dedicated for your Mother, Grandmother, Godmother, Father, Grandfather, Godfather, Son, Grandson, Daughter, Granddaughter, Aunt, Uncle or even to your neighbors and friends. 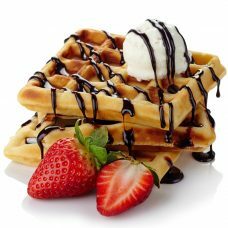 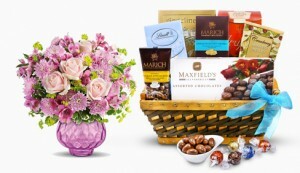 A specialized gift like this will strengthen the relationship or friendship even more. 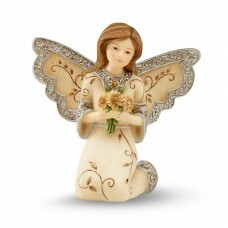 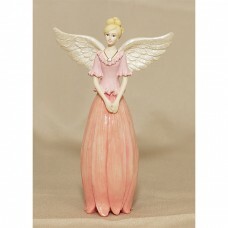 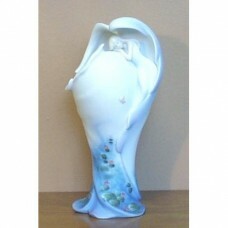 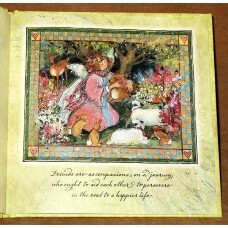 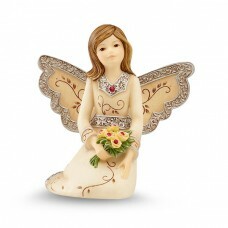 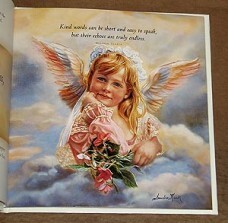 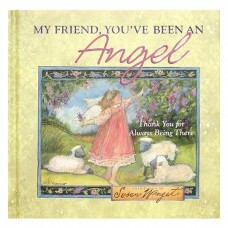 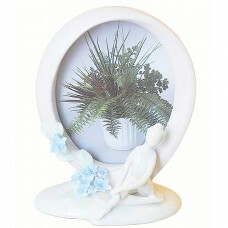 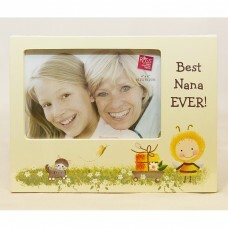 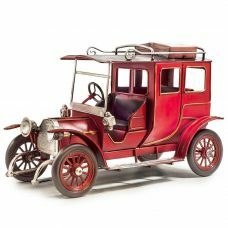 Find elegant Frames for Mom, Sisters figurines, candle holders and books which makes great birthday or thank you gifts. 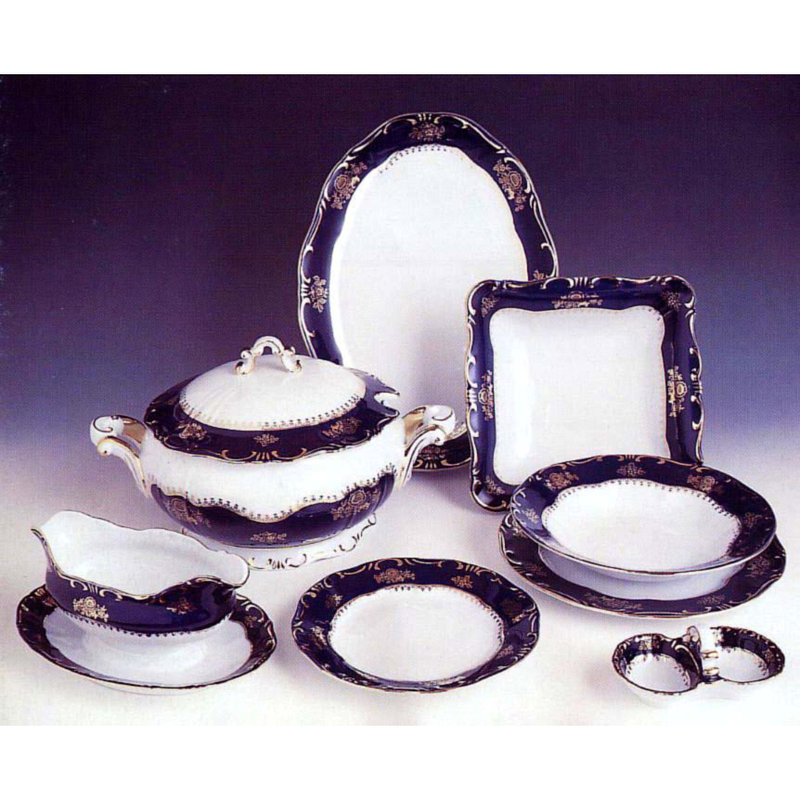 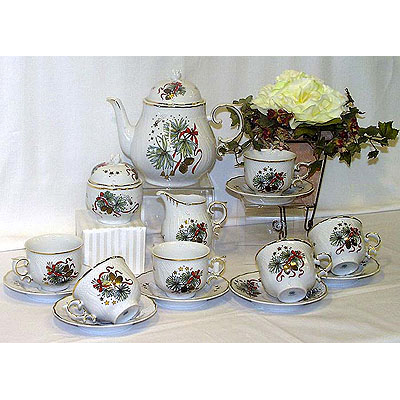 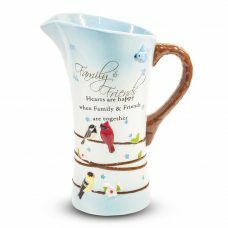 This elegant Gift with a decorative pitcher that is perfect gift for a family occasion.